Industrial organizations face greater cyber security challenges today as traditionally air-gapped or segmented operational technology (OT) networks become increasingly connected to IT systems and the internet, exposing critical ICS endpoints and other assets to aggressive threats related to abuse of privileged accounts or other currently very common threats like ransomware. IT/OT convergence and related cyber security risks can threaten uptime and consumer safety. 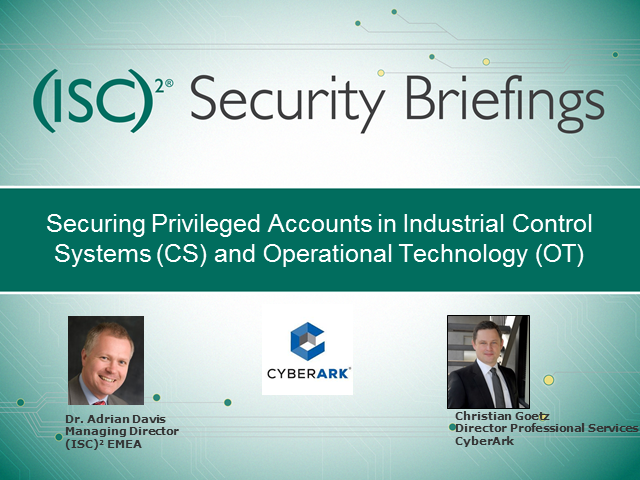 Nearly all users in ICS environments require some level of privileged access and are therefore being targeted. Protecting ICS users and managing those risks should more closely mirror IT privileged account security best practices.